Tablets are very useful things, given how portable they are. However, sometimes holding them with your hands or laying them flat on the table isn’t optimal for use. Thus, a tablet stand is in order. Depending on your desire and your budget, there are literally hundreds of different tablet stands out there on the market to choose from. We went through and picked out our top four tablet stand. 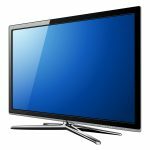 ​When writing this review, we had an eye not only for value and quality, but also for a variety of uses. The tablet stand market is very vast, and we know that many people have different desires for their tablets, from the boardroom to the bedroom. Thus, we also went with a variety of different tablet stand types to showcase the diversity of the market. All of these tablet stands are very highly reviewed. We found that they all delivered what was promised. 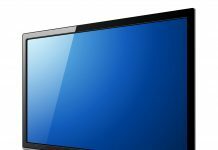 Whether you're using your tablet for gaming, reading, playing music and just plain web-browsing, you'll find a good option in this article. 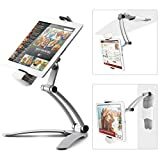 This fantastic and fashionable adjustable tablet stand is sleek enough to look great at the head of a conference room, but also sturdy enough to stand up to the biggest of tablets. It has an incredible Apple brand-like design to it, meaning the stand looks very much like the stand on the back of a modern iMac, and will make your tablet look like a seamless mini-computer. Particularly if you own an iPad, the Lamicall Adjustable Tablet Stand will provide a top-notch appearance. Even if you don’t own an iPad and own a budget-friendly tablet, it will still look pretty slick with your model. The Lamicall Adjustable Tablet Stand is made out of modern spaceflight Al-TI alloy, which gives it an incredible appearance. Plus, the hinge used for adjusting your tablet is very strong and provides an impressive range of angles to choose from for optimal viewing. It’s virtually indestructible and can even handle very large tablets like an iPad Pro. 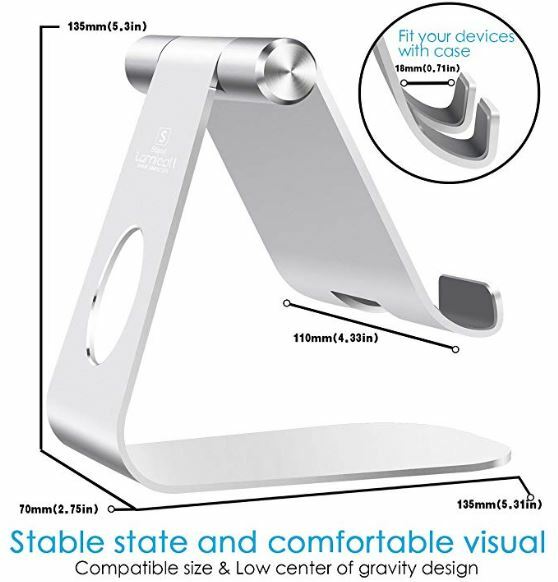 The Lamicall Adjustable Tablet Stand is definitely designed to please the eye. It also has rubber protective pads on the part that grips the stand to provide extra stability and to protect the tablet itself from scratches. Depending on the thickness of your tablet, you may be able to keep the tablet in its case when having it on the stand. Some users reported that typing on the tablet while it’s in the stand may cause it to wobble. The Lamicall Adjustable Tablet Stand is probably best paired with a wireless keyboard for extensive typing use. 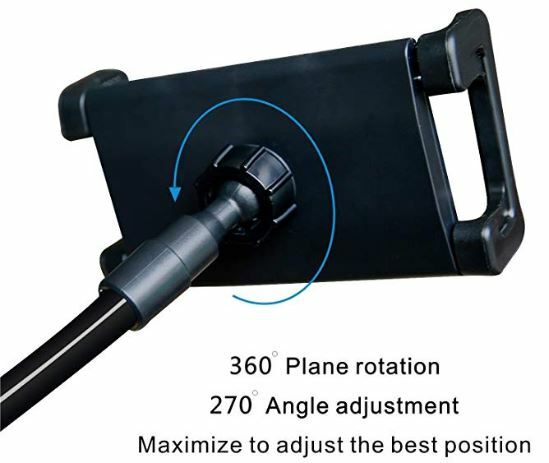 Also, the Lamicall Adjustable Tablet Stand cannot fold down flat for easy portability. The Lamicall Adjustable Tablet Stand can be purchased at an affordable price on Amazon. The Lamicall Adjustable Tablet Stand is available on Amazon. Given that Amazon itself has its own brand of tablet, it is probably not surprising that they have their own addition to the tablet market. This tablet stand is, like many other Amazon Basics products, functional, sturdy, and affordable. It has a very simple look, and folds down into a small stick to be easily carried. For those who just want something to support their tablet in a no-fuss manner, the Amazon Basics Adjustable Tablet Stand is a great choice. The key takeaway from the Amazon Basics Adjustable Tablet Stand is its basic, functional, and no-fuss design. This is a tablet that was originally designed for Amazon’s proprietary tablet lines but can be used with tablets from other companies just as well. It has a sturdy tripod-like design that will fit snugly on any flat surface. It will also adjust for multiple angles, though the range isn’t as wide as some others on this list. One of the greatest things that the Amazon Basics Adjustable Tablet Stand is its portability and low price. If you spent several hundred, or even over a grand, on a tablet, why spend more than you need to simply to prop it at the right angle? The price on this tablet stand is reasonable, and the fact that it’s collapsible is another big bonus. If you have a bigger tablet that is over 10 inches, the Amazon Basics Adjustable Tablet Stand might not be strong enough for your needs. Some users also thought that the notches in the base used to steady the tablet weren’t deep enough, particularly for tablets in thicker cases. The Amazon Basics Adjustable Tablet Stand can be purchased for a very affordable price on Amazon. ​You can buy the Amazon Basics Adjustable Tablet Stand from Amazon. 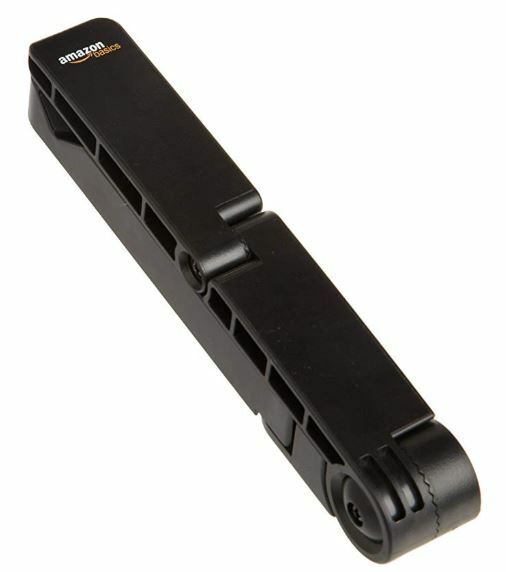 ​​​The Amazon Basics Adjustable Tablet Stand comes with a one-year warranty. This table stand is a funky piece of art that can either stand your tablet on its own or be handily mounted to the wall. 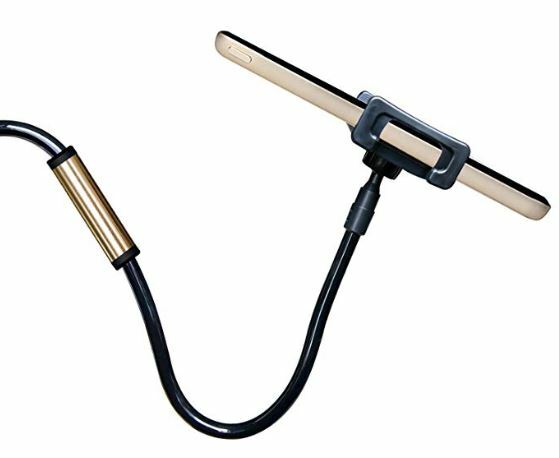 The way that the mounting system works is you mount the tablet when you need it and then easily remove the mount from the surface when you want to use the tablet on a flat surface. The iKross Kitchen Tablet Mount Stand was specifically designed for use to keep tablets off kitchen counters, but it can of course be mounted anywhere if desired. It has a sleek, professional look that will shine no matter where you are using it. ​The iKross Kitchen Tablet Mount Stand benefits from a great look. Its main feature that users love is the fact that it can be easily mounted if needed but also be used as a standalone tablet mount. The iKross Kitchen Tablet Mount Stand is a product that will perform well whether you are at work or using it to display your favorite recipes. The iKross Kitchen Tablet Mount Stand has a professional look, and the fact that it can switch from mounted to stand-alone tablet stand gives it major versatility points. It can also fit tablets up to 13 inches wide, which is a must for those who like their tablets on the larger side. The iKross Kitchen Tablet Mount Stand is a bit pricier than other tablet stand options, and if you don’t really need the mounted feature, it is probably better to go with a cheaper option that will provide stand-alone tablet stand functions only. The iKross Kitchen Tablet Mount Stand is the most expensive option in our list. ​The iKross Kitchen Tablet Mount Stand can be purchased on Amazon. ​​​The iKross Kitchen Tablet Mount Stand comes with a one-year limited warranty. Sometimes, average flexibility isn’t enough for your tablet uses. The other tablet stands we’ve mentioned in this article are either mounted or require a flat surface to be used on, but not the GEEPIN Clamp Mount Tablet Stand. 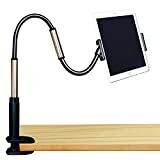 This is a gooseneck tablet stand that can be clamped onto a variety of surfaces which may include tables and cabinets, but can also include bed frames, chairs, or anywhere sturdy enough to use the clamp. The gooseneck adjust-ability makes angles virtually limitless. Far and away the most salient feature on the GEEPIN Clamp Mount Tablet Stand is the gooseneck maneuverability. This is a great stand for those who would like to use their tablets in bed while watching Netflix but are tired of holding the tablet up with their arms. This tablet is also handy on airplanes, where you can clamp it to the tray table and enjoy hands-free browsing through the entire flight. The flexibility of the GEEPIN Clamp Mount Tablet Stand is unparalleled. The gooseneck is very strong and will be able to hold a variety of different tablets at a bewildering number of angles. Those who like video streaming in bed will find the GEEPIN Clamp Mount Tablet Stand a definite upgrade to their lifestyle. The major downside to the GEEPIN Clamp Mount Tablet Stand is the tablet stand does not look professional, so it is probably best off left out of the boardroom. It doesn’t have an actual table stand option, meaning you can’t just put it on a flat surface. It must be clamped to something. The GEEPIN Clamp Mount Tablet Stand can be purchased at an affordable price on Amazon. ​You can buy the GEEPIN Clamp Mount Tablet Stand from Amazon. ​​​​The GEEPIN Clamp Mount Tablet Stand comes with a 100% satisfaction guarantee. Price ranges for tablet stands can be expansive. Tablet stands that are made from metal tend to be more expensive than those made from plastic. It also depends on the capability of the tablet stand. Those that are designed to be mounted tend to be more expensive than those that are free-standing. Overall, tablet stands are affordable but there are also options for a higher end sold at a premium price. Again, it depends on the actual make of the product as well as the features that the stand offers. 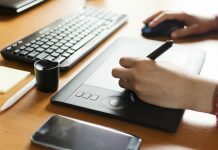 ​What kinds of tablet stands are on the market? 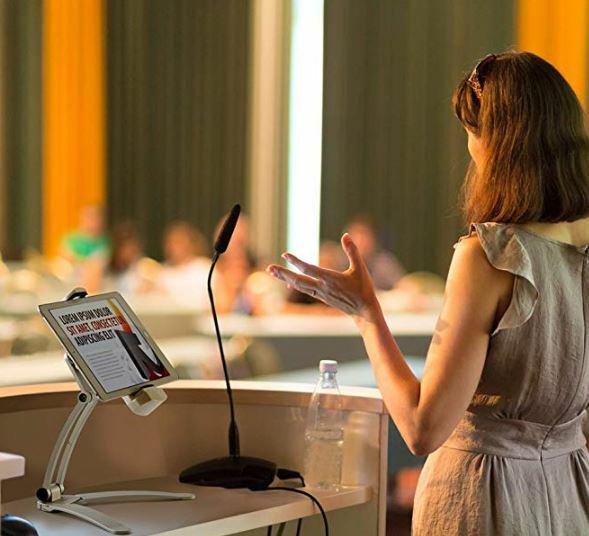 ​The tablet stand market is very wide and varied. The different stands depend on what your needs are. For instance, some tablets are designed for portability and price: they are very inexpensive and can fold down flat for easy transport. Some of them are more look-oriented and are made out of impressive shiny metals that will give your tablet a very high-end look. Others can be mounted to the wall or under cabinets for easy use while you’re in the wood shop or kitchen. Others have clamps on the end and goosenecks so that you can clamp them to your chair or bed frame and enjoy viewing your tablet hands-free while relaxing on your bed. ​What materials are tablet stands made from? Tablet stands are most commonly made from forms of plastic and metal. The higher-quality tablet stands tend to be made out of aluminum, and many of them will basically give the look of a full computer to your tablet, particularly when paired with a keyboard. Others are built more for lightness and collapsibility: these are made from plastic. Additionally, you can also make your own using a cardboard. ​Do tablet stands work with tablet cases? It depends on the stand and also the size of your tablet. If your tablet is on the smaller size, around 8-12 inches, it is more likely to fit with a case into a wide variety of tablet stands. If you have a large tablet, around 13 inches, it is less likely the average tablet stand will be strong enough or big enough to support it. 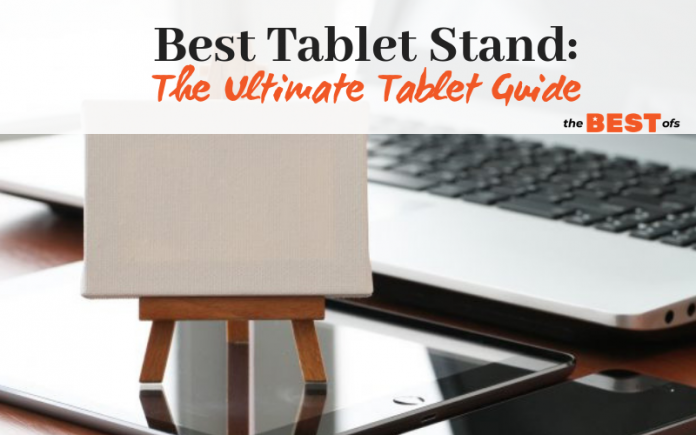 It is hard to choose just one tablet stand here as there are so many different reasons why you might need one. However, when researching this review, we fell in love with the GEEPIN Clamp Mount Tablet Stand. ​Most of us have experienced the dreaded phone/tablet drop onto the face when trying to use one of these items while in a lying position. The GEEPIN Clamp Mount Tablet Stand makes many tablet functions so much easier in a reclined position. Watching movies and television is a breeze, and it makes talking to friends and family through Skype much more comfortable. It even works well with video game consoles like the Nintendo Switch, if you are inclined to play games in bed. The fact that it works so well in an airplane is also a major plus, particularly if you are inclined to fly budget airlines where the entertainment options on board may be limited. It’s great for kids in this situation as well since they won’t be able to drop the tablet. With this information and our recommendation in mind, you can now purchase the best tablet stand that meets your functionality needs.